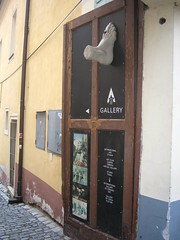 An international ceramic studio that offers artists' residence, symposia and exhibitions in the cathegory of drawing and exterior ceramic sculpture. 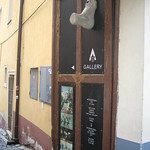 It is run by the only existing art agency in the Czech Republic that is committed to a permanent presentation of ceramic artworks by professional Czech and Moravan artist. It's cafe has a terrace facing Vltava River.